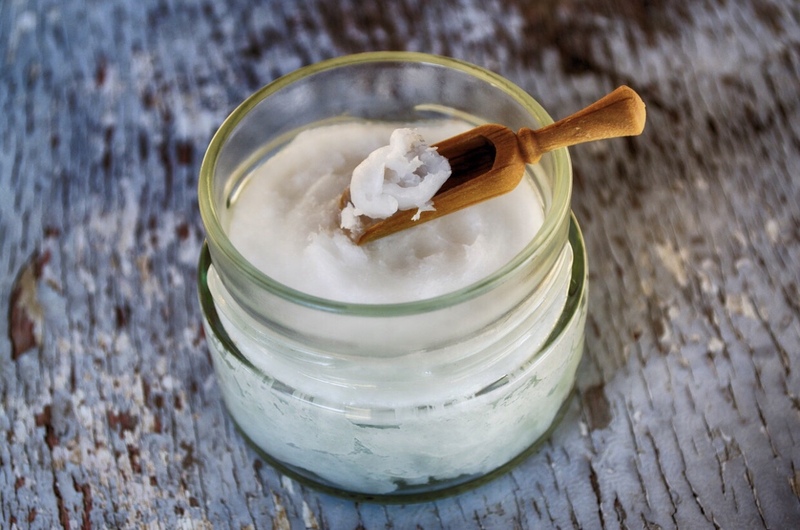 Why detox your beauty routine? First of all, let’s take a look at the reasons for this kind of detox. 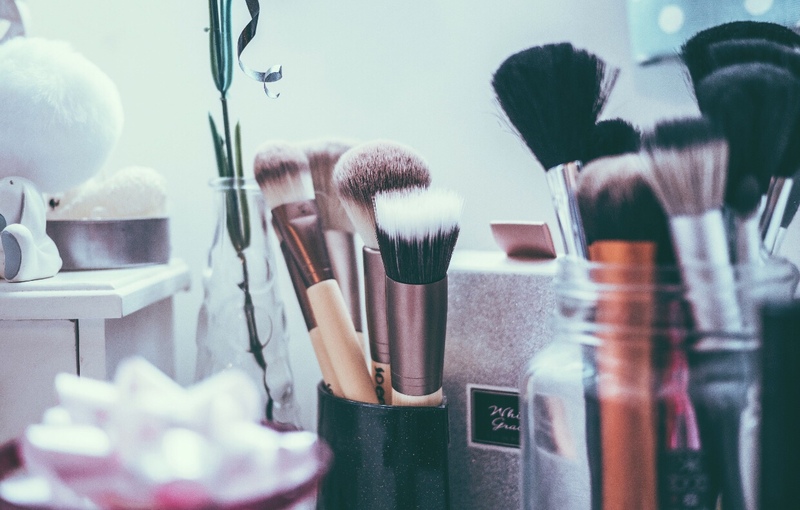 Even though most of the toxins come from the things that we eat, due to the fact that the air is more and more polluted, there are certain toxins in our hair and body products, makeup, even the tools that we use for beautifying. A recent survey shows that women put circa 168 different chemicals on their body daily, so it’s safe to assume that some of them are not as healthy as they might seem. Many of those are, regardless of what the label says, filled with additives and toxic ingredients. If you want to keep your skin really healthy, doing a beauty detox is just the thing you want. The first thing that you should do is throw away all the expired and old beauty products that you have, and after that stock up on the essentials. 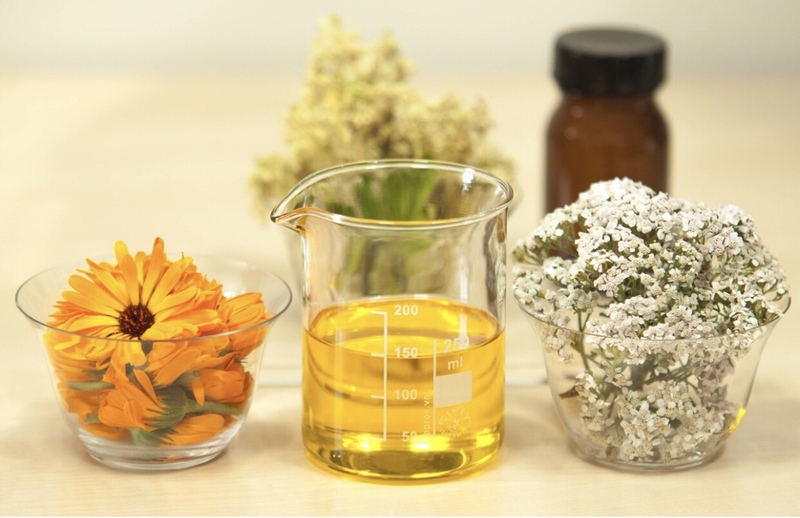 However, make sure not to use synthetic moisture on your skin once you clean its natural oil. That is why going for organic oils is the right thing to do and minimizing the number of products is another great step. Not only is this good for saving some money, but it’s also the right approach for a healthier skin. If you do this for a certain amount of time, for example a month, your face will get rid of all the small toxins it accumulated, and you’ll be able to see and feel the results very quickly. So, use only the essentials. 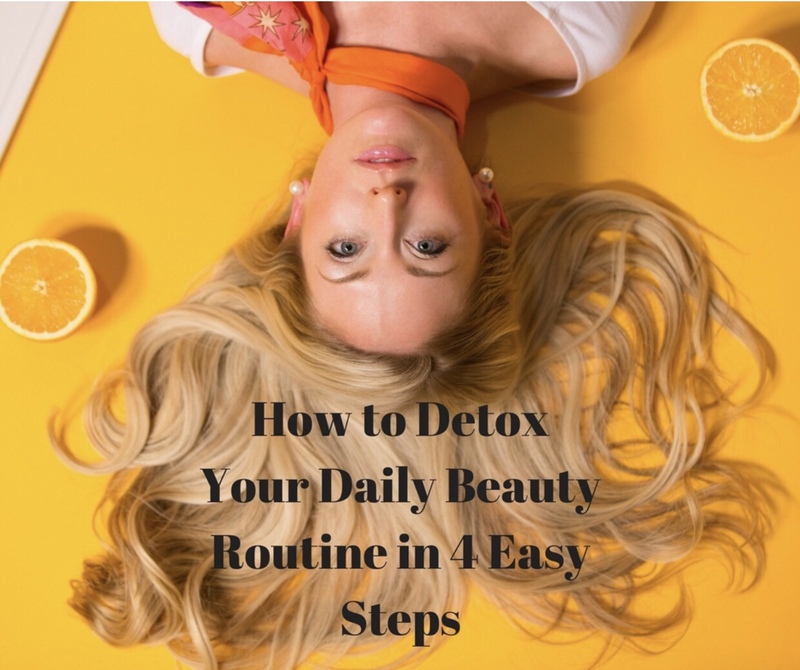 Very much connected to the previous tip, using only organic beauty products will definitely help you detox your beauty routine way faster. By doing this, you will help your skin intake only the necessary ingredients that it needs. So, make sure to cut down on all the moisturizers that you have that are not organic, and use different ones instead, such as the organic Mukti Hydrating moisturizer. This is a certified organic brand, which definitely means it’s a great way to start any beauty detox. Using it twice a day (in the morning and evening) will surely keep all those toxins from beauty products away. Moreover, you can also use an organic powder – there are excellent instances of organic products that are highlighters, concealers and primers all in one, so using those would be a great thing for both your face and your wallet. Since body lotion is probably the product that you use the most, make sure that you use a safe one. What you want to do next time you go to get yourself a new body lotion is turn the tube around and go through the label. There are many problematic ingredients that brands put in their body lotions that you want to avoid. One of the unhealthiest ones are petroleum derivatives, also known as mineral oils or paraffin wax. They are mainly used by beauty brands because they are incredibly cheap, but one of the reasons you should avoid these is because they block the ability of your skin to get rid of the toxins (which is the thing we’re talking about today). Moreover, avoid any preservatives and fragrances in your body lotion, as they are potential carcinogens. Even though it might sound silly, it’s extremely important to clean your brushes. This is important because when you apply any product on your face with brushes you pick up the bacteria from your skin which stays on your brush. When you use that brush the next time, you do the same thing, and thus the number of bacteria on the brush doubles. The best way to do this is by using a cleaning fluid of choice – put a bit in your palm, and start swirling your brush on it. Once done, rinse it with lukewarm water. Make sure you don’t have any product left on your brush, and repeat this process once again. As you can see, the beauty detox is not a very difficult thing to do. If nothing else, it’s much less painful and a lot easier than a food detox. So you should definitely try these tips out – if you’re a beauty freak then you should really care about the health of your skin.